Despite my love for writing this incidentally is my first blog. Like most of the urban hyper worked and hyper-connected people, I too needed a break desperately. Pushed by this itch to break free and egged on by my online friends, i did what was hitherto unthinkable for me, I decided to travel alone without family or friends. 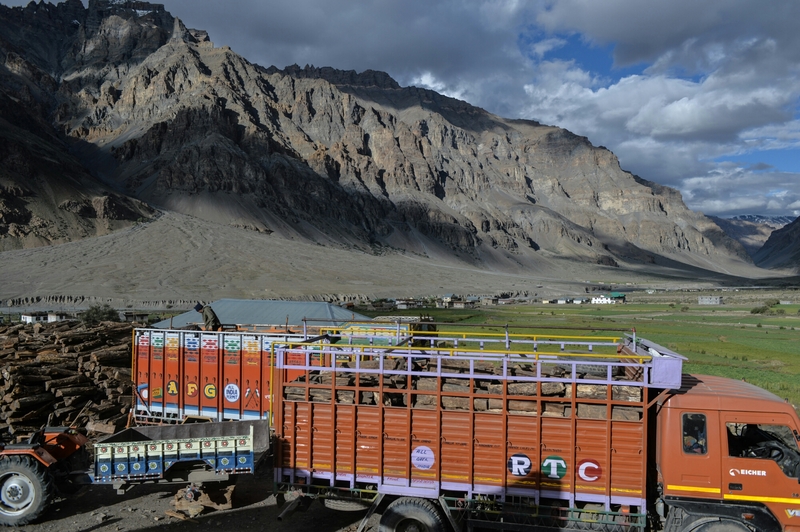 Taking the plunge, I zeroed in on Spiti. Planning the trip wasn’t easy. Travel agents didn’t shy away from booking, but it was mostly Go Solo type reservations. Like most Indians I had travelled enough, but rarely alone. So despite my best intentions I wasn’t able to go beyond the point of conceiving the whole trip till I decided to trust Tripadvisor . 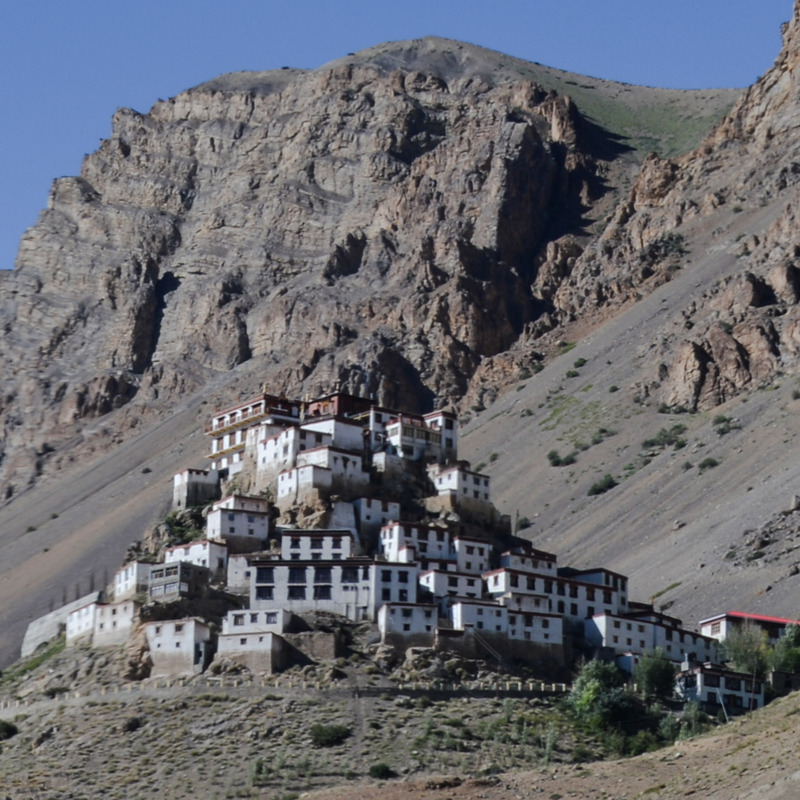 Having read positive reviews on Tripadvisor I got in touch with Mr Vishesh Shourie of Incredible Spiti on phone. He was understanding, patient and well informed. 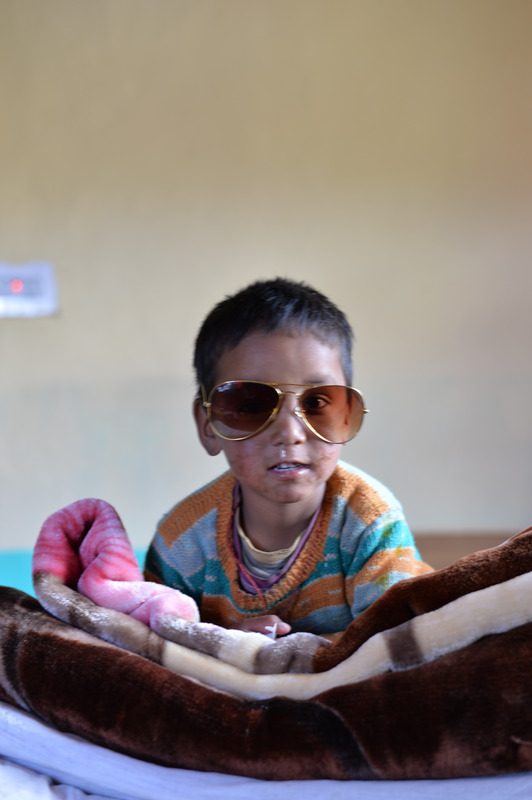 He suggested fixing me up in a randomly assorted group of tourists planning to visit Spiti. I instantly liked the idea. It would give me the comfort of aloofness and yet the much needed company. The Trip didn’t start as planned. A cancelled flight and frequent traffic holdups on NH24 made me skip my night halt with my dear friend Sachin Jain. However he went out of his way to give me my packed dinner of Pooris, Sabzi, Achar and Ladoos, plus a pendrive full of movies to enjoy. By the time i reached ISBT Kashmere Gate it was 11:00 pm and I had already missed the last bus to Manali. I decided to take a bus to Chandigarh or Mandi. I called an early quits on my bus travel plans after waiting twenty minutes for bus ticket in an unending mass of sweating shouting and angry people. 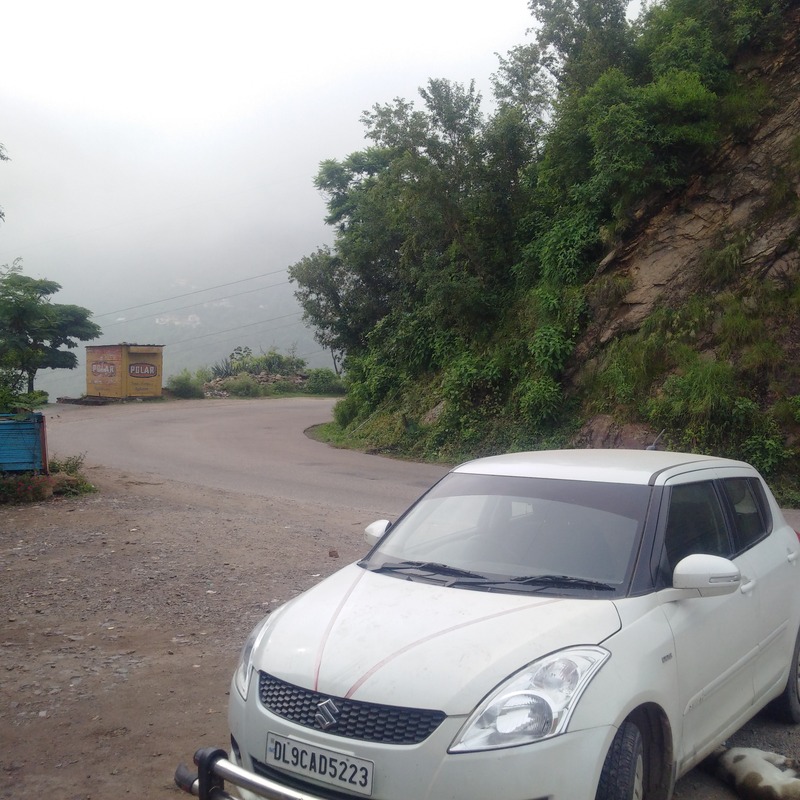 JustDial help me get a taxi to Manali and ended all my doubts of carrying forward with the journey. NH1 was full of speeding fancy cars and bikers. The highway was lined with Dhabas no smaller than the hearts of Punjabis. We stopped for Tea every two-three hours. The taxi was a comfortable Maruti Swift Vdi driven by a friendly sardarji Sukhdev Singh. We passed small and large towns of Punjab and a foggy dawn broke on us at about 6.00 am. When I sensed the driver was going slow from sleep I decided to take over. Having put him in the back seat, I pulled down the windows and enjoyed three hours of refreshing drive in the hills. When we broke for breakfast I was lucky to catch the Independence day speech from out Prime Minster on the TV. Having revved up by aloo parathas, dahi and some nice tea the driver decided he was good to drive again. From thence we passed lovely hill towns and villages. 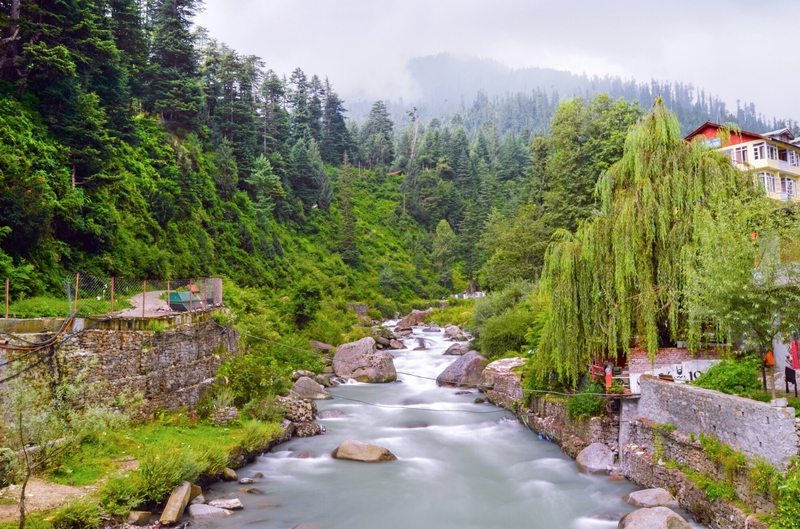 Our next break was for kulfi by the riverside in Kullu. 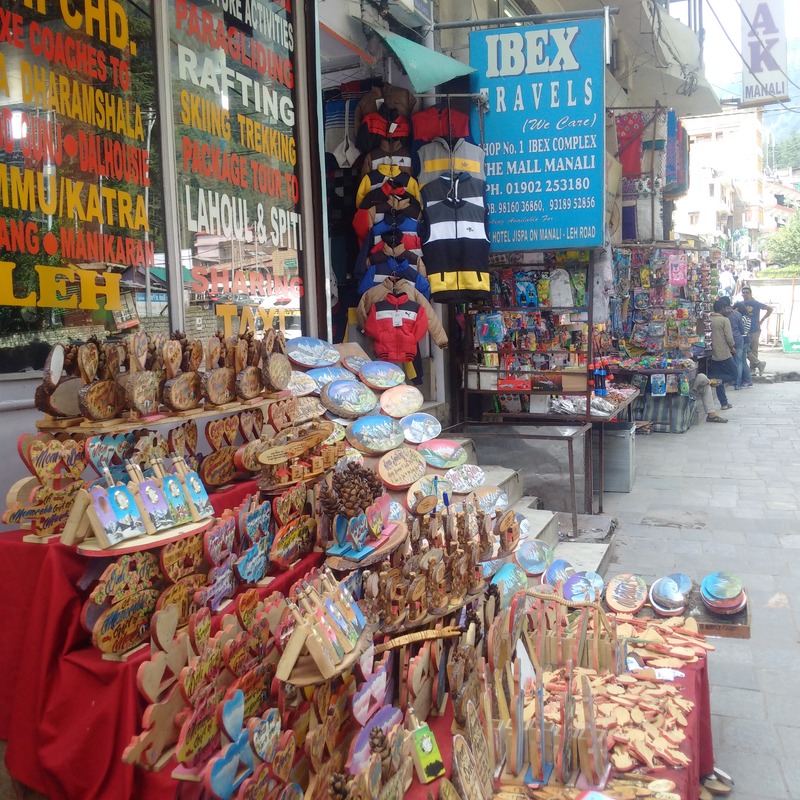 We reached Manali about 2.30 p.m. It was mostly closed due to 15th August. However I managed to shop for a woollen cap and sweater for myself. 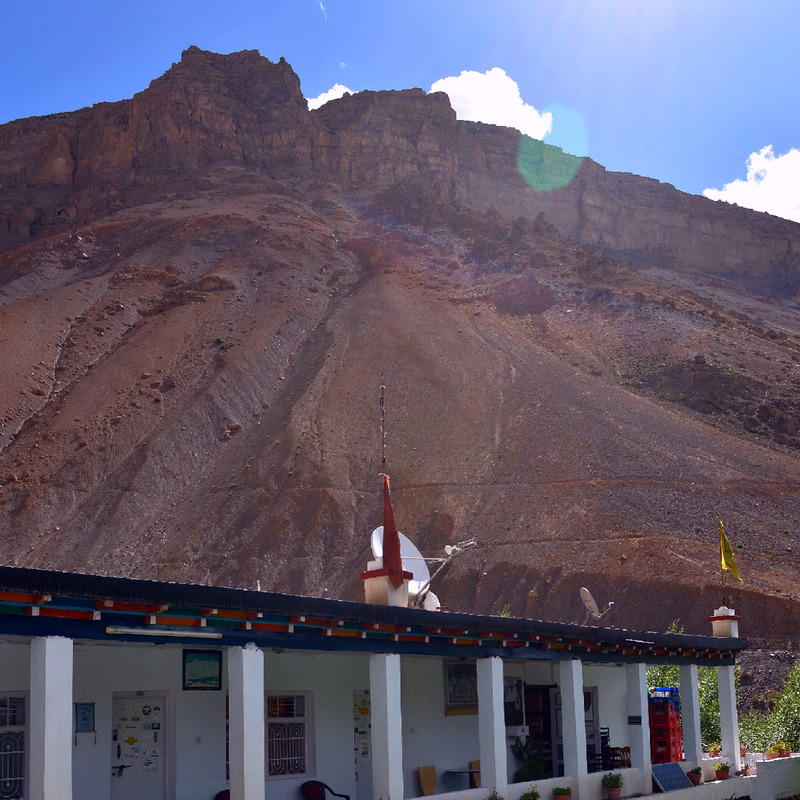 Incredible Spiti had arranged for a comfortable stay in old Manali at Dragon Guesthouse. My room partner was Pratik Sharma, a banker turned photographer. I couldn’t have been luckier. 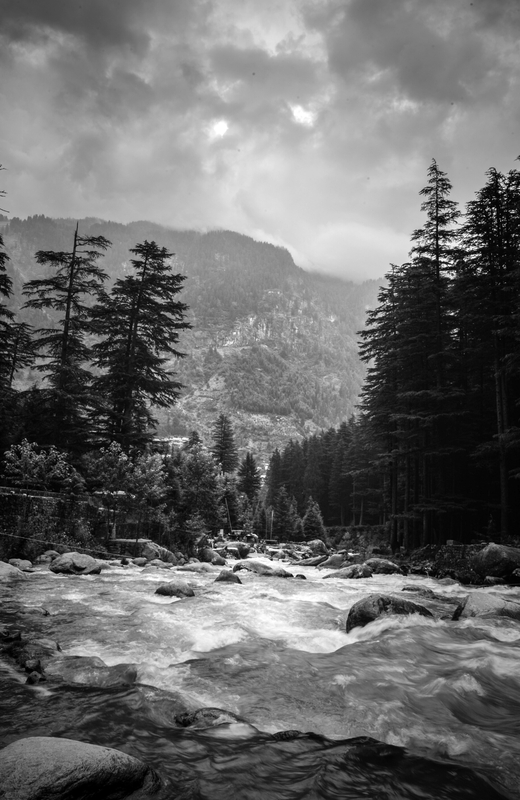 After resting for a while we rushed down to the Manali river with our cameras. I tried my photography paraphernalia under Pratik’s expert guidance and was lucky to capture some nice shots of the river. The evening was a cold and wet one with heavy rain making Manali shiver. We spent the rest of the evening enjoying hot cocoa and coffee on the terrace of a restaurant. 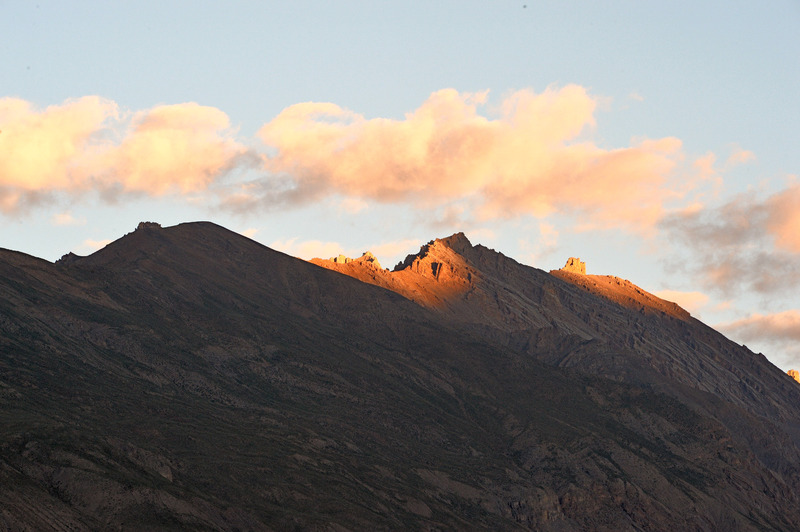 Next day the trip to Spiti valley from Manali started early at 5.30 am. The valley enroute was breathtaking. The driver Monu and our guide Dinesh were friendly. They honoured our frequent requests for a quick photograph with a smile. 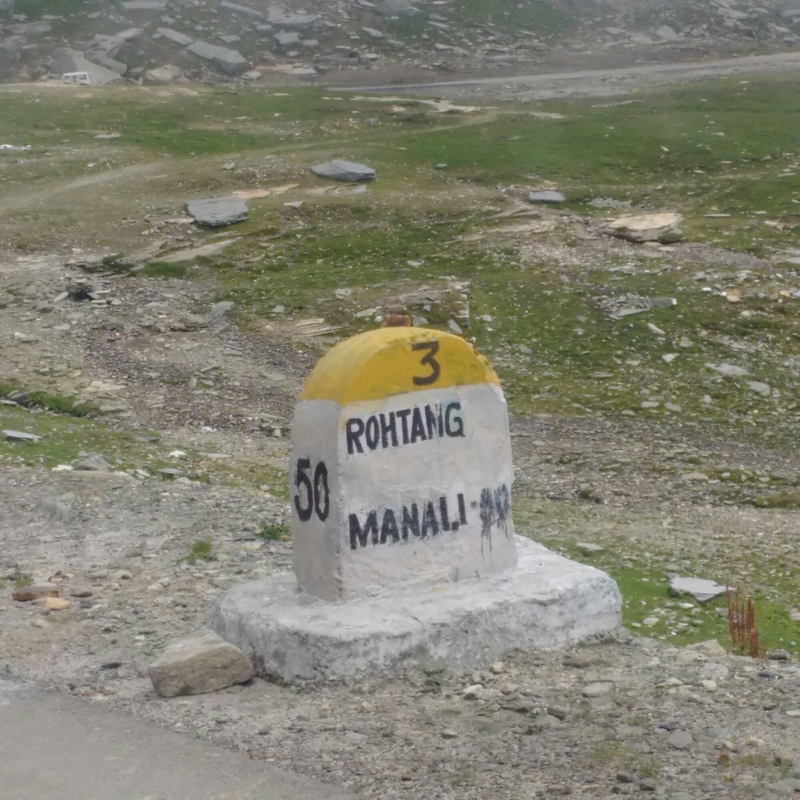 We passed Rohtang Pass at 3979m altitude. We broke for breakfast of parathas, noodles and hot rajma chawal at Chatru. 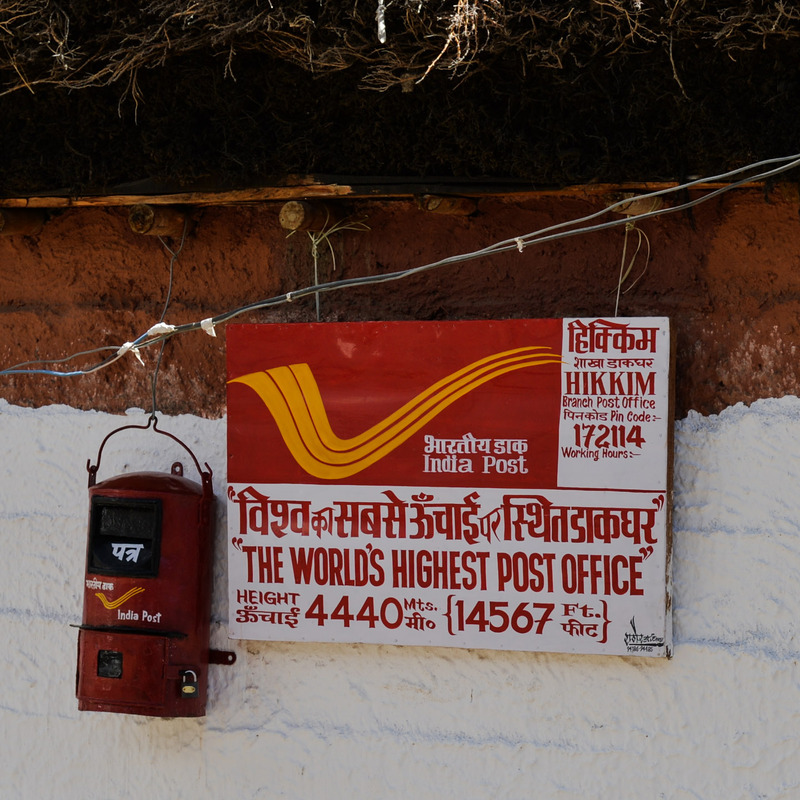 It’s a very small hamlet with just a couple of dhabas and a guesthouse. The entire landscape is so beautiful, it’s difficult to concentrate on anything other than photography. 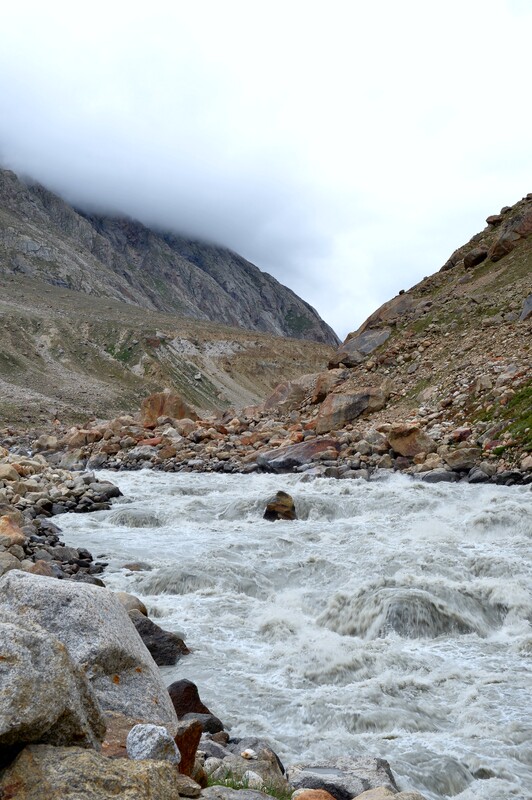 We were getting late because the Nallas (water streams) we were supposed to cross on the way were swollen. Twice we had to get down and cross the water streams on foot. 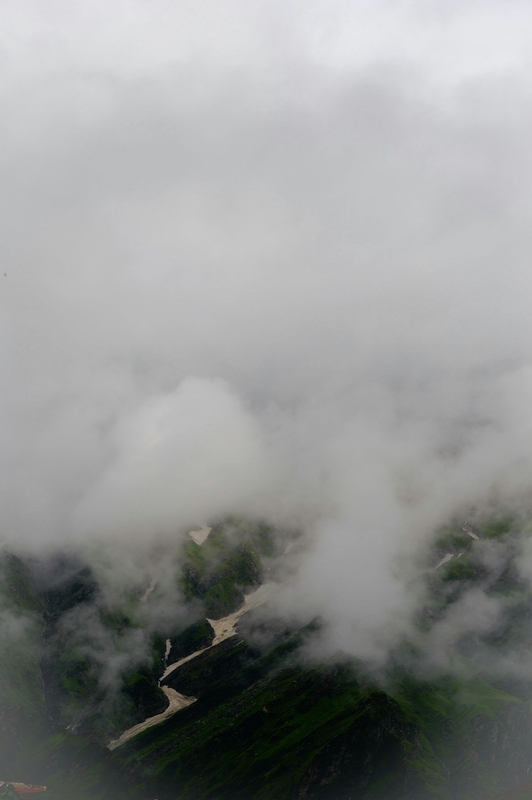 The landscape gradually changed from lush green to dry and rocky as we gained altitude. We broke for lunch at Samsong restaurant in Losar village. We were again delayed because of flat tyre, however none of us were complaining. We made good of this time with some nice clicks. 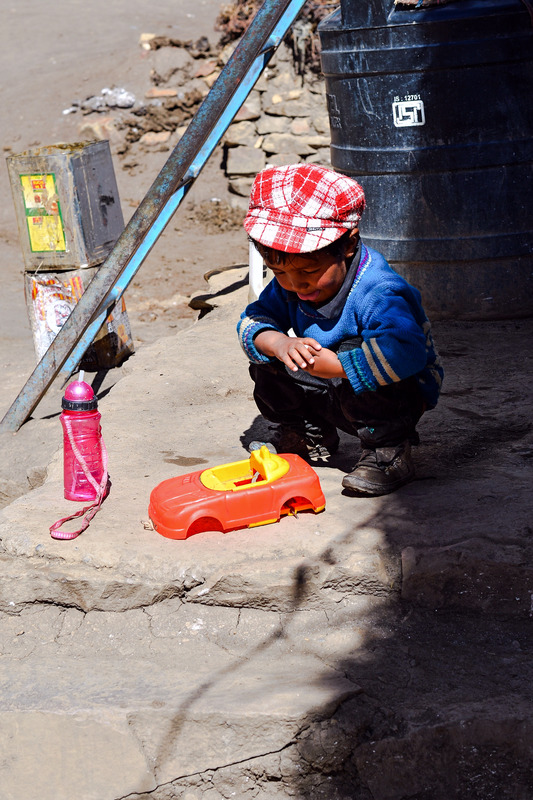 After crossing Losar we travelled with just a small break for Apple juice at the famed Chandra Dhaba at Batal. 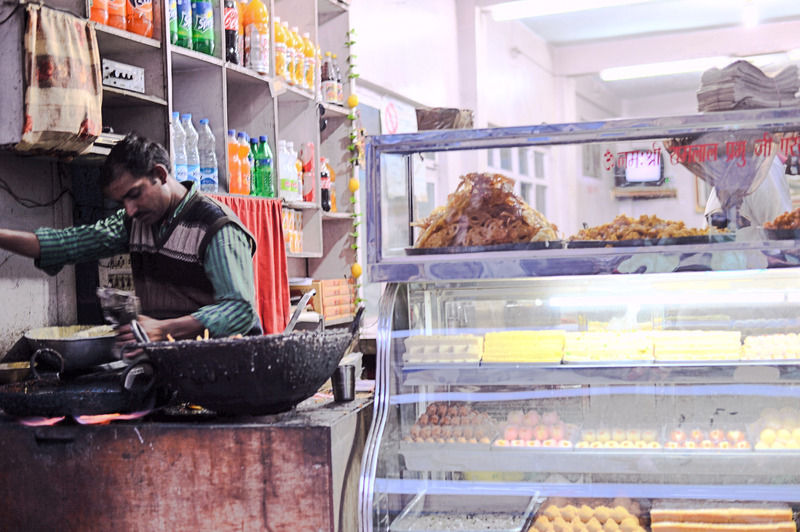 This dhaba is famous with the bloggers and tourists. 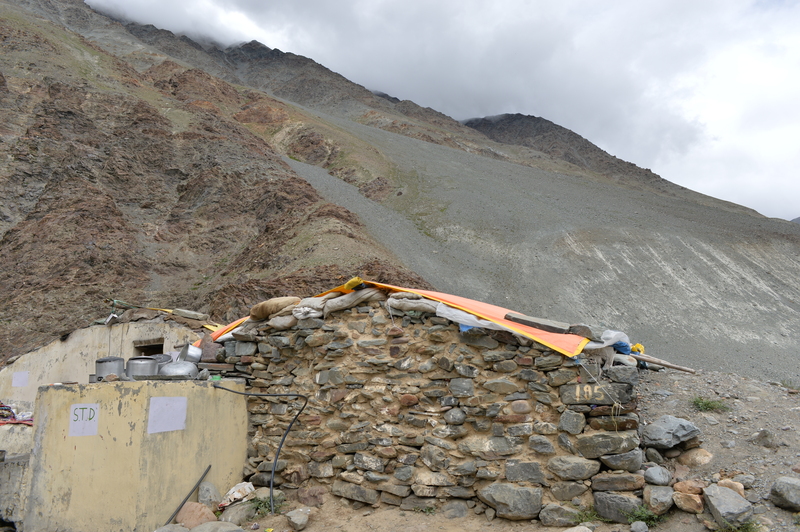 It has often provided food and shelter to stranded tourists. Breakfast was a relaxed affair, with cups of masala chai and honey ginger lemon green tea. 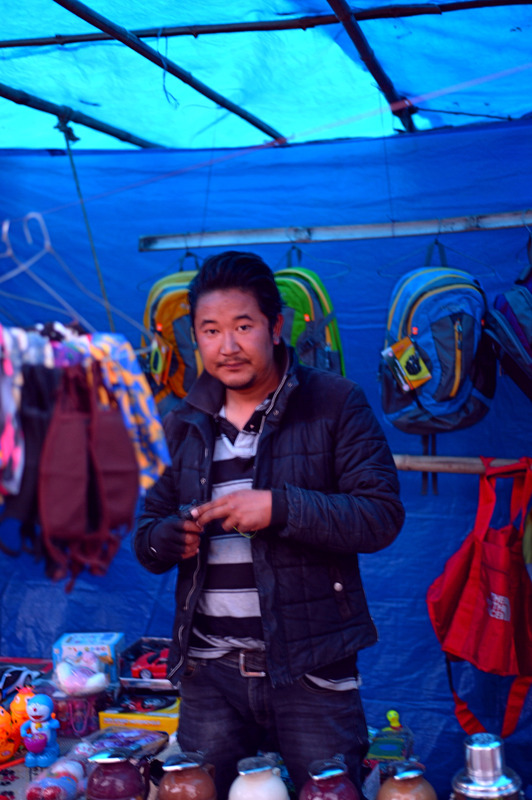 Our host and the hotel owner Mr Tsering Bodh turned out to be suave Delhi University educated guy rooted in the local culture. He offered us useful insights into the local culture and geography. 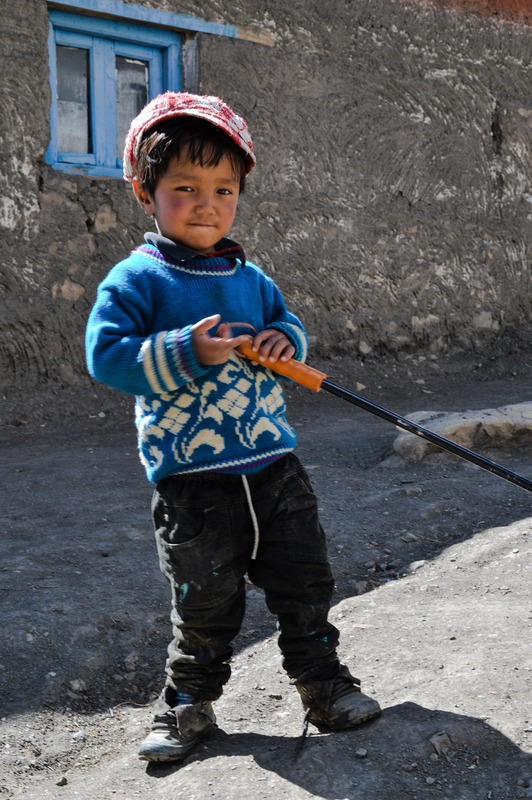 Kaza, he informed us, is the district headquarters of Spiti Block. 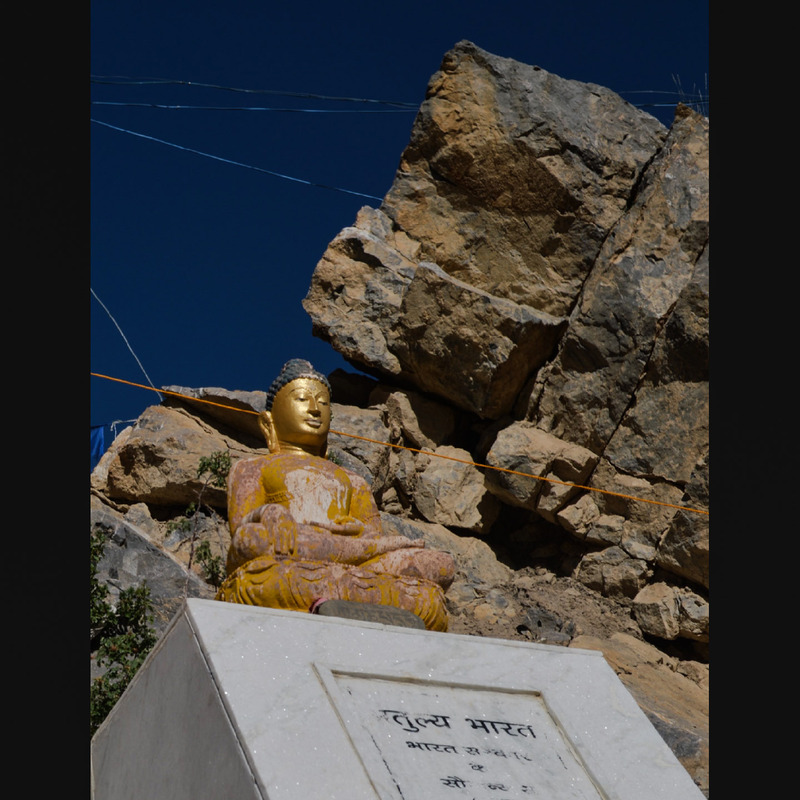 Has population of about 1500, mostly Buddhists. Electricity, efficient transportation, medical facilities, data connectivity and most other amenities, modern urbanites can’t live without, are scarce and at best erratic. But there very absence make people happy, simple, hardy, self-dependent and patient. 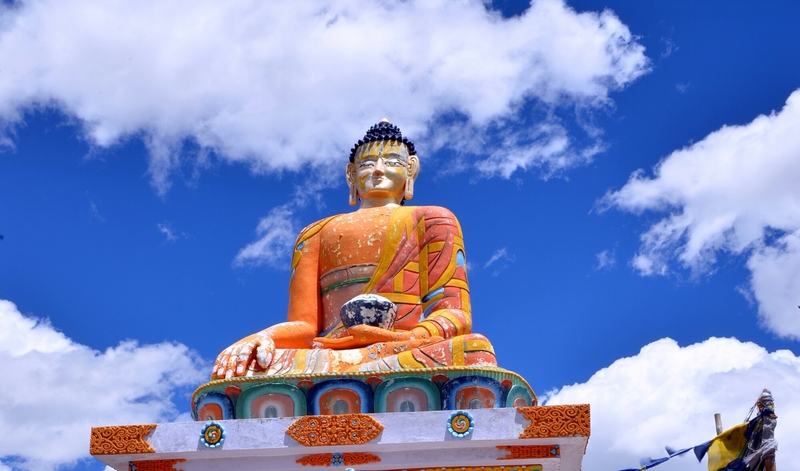 However what’s in abundance is fresh air, bright skies, meditative silence of vast open valley and mountains. 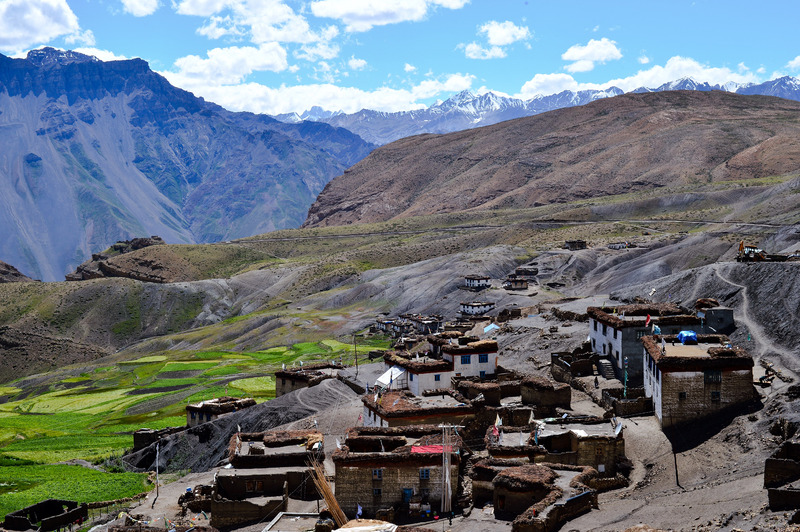 Spiti has approximately ten thousand inhabitants scattered in small villages across the rugged landscape. 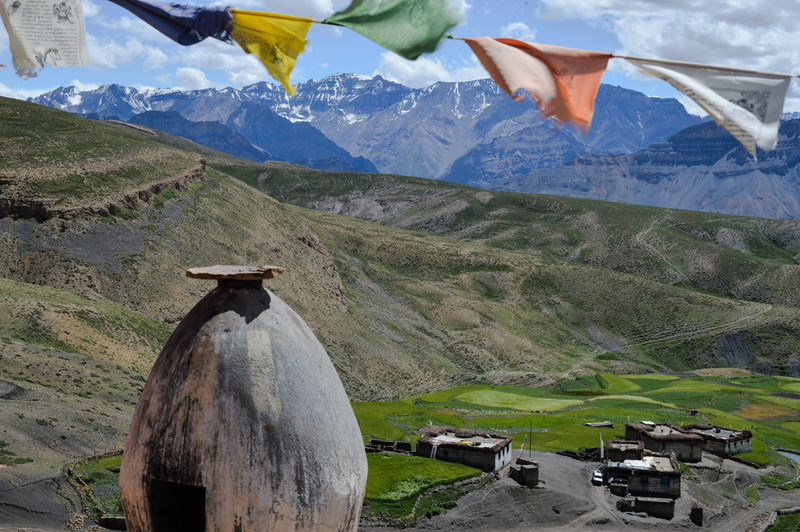 Spiti is a cold high altitude desert. 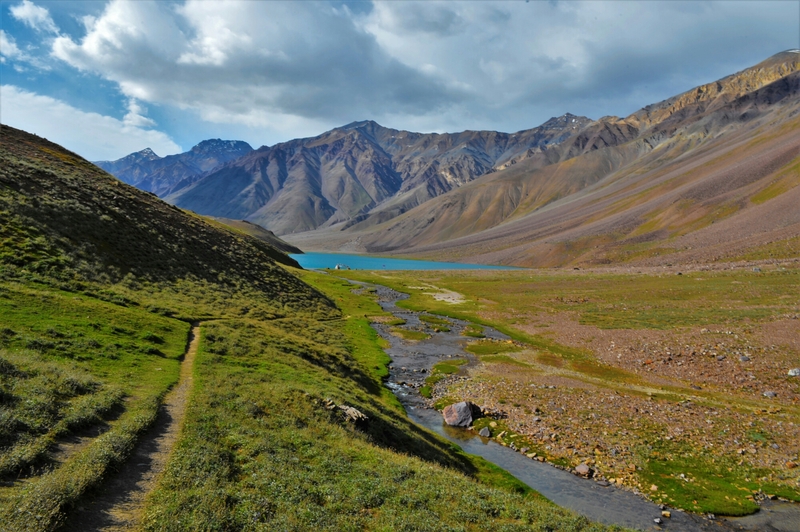 The central theme of the landscape is the Spiti river flanked by snow capped mountains, ridges, barren slopes, plunging gorges and patches of green valley. 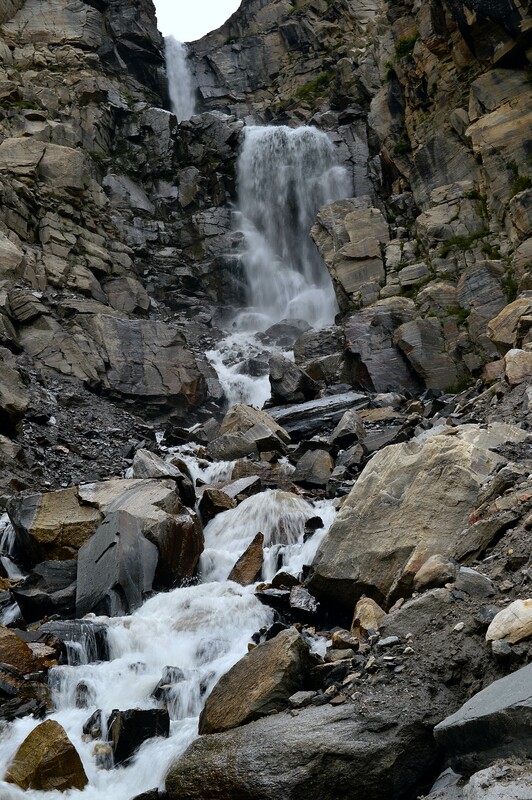 Rain is at best scant and the subsistence is primarily on melting snow water. Agriculture and Pastoral activity is the primary source of livelihood. Yaks are used to plough fields and it’s dried dung used to keep the houses warm in the harsh winters. Over time Peas have become the primary cash crop. 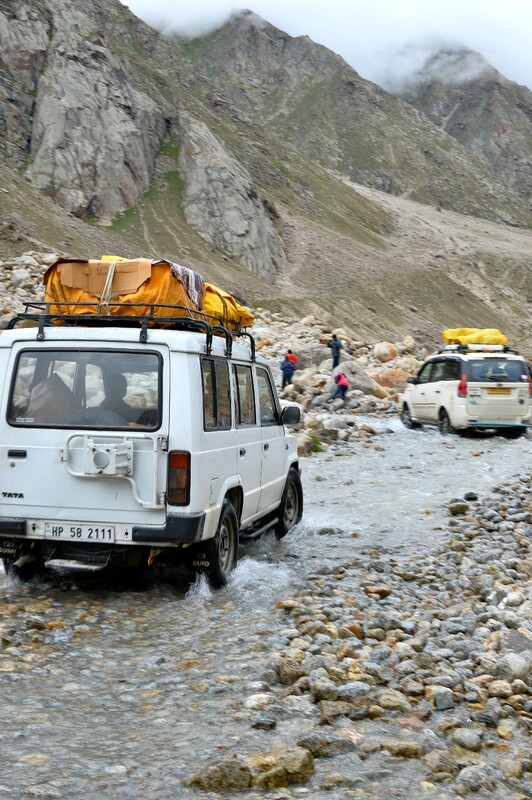 Tourism is gradually picking up but large parts of Spiti is still virgin territory waiting to be explored. Entry to outsiders, Indians and otherwise, was restricted till 1992. 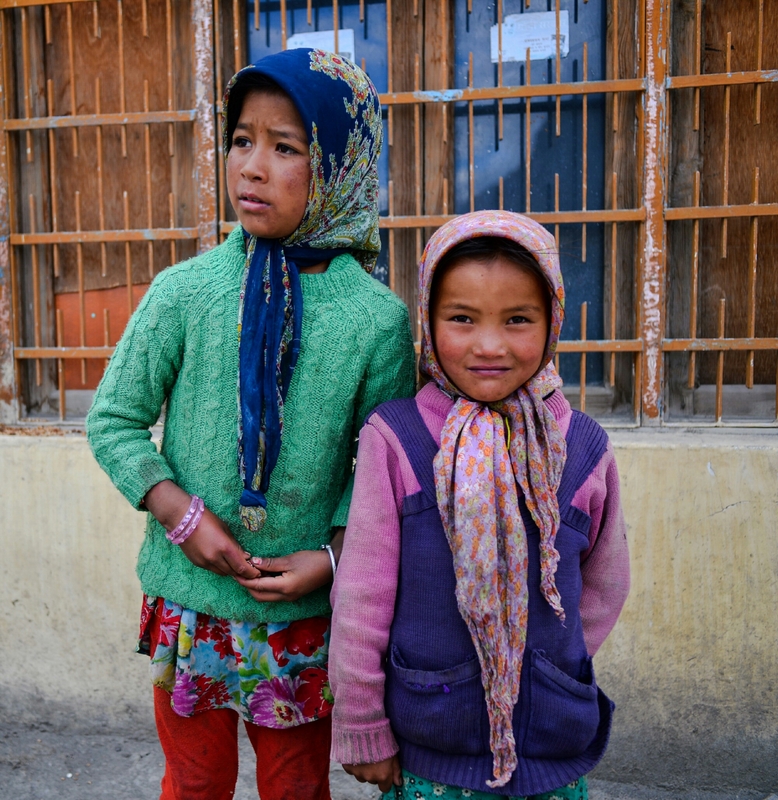 Inhabitants of Spiti carry a strong Tibetan influence of which they were a part till 1959, when China took over Tibet. 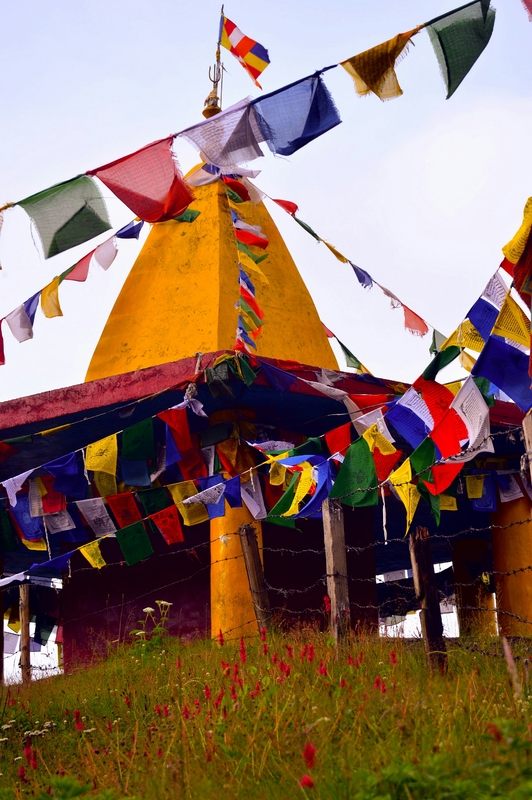 Buddhism is not just a religion but the way of life for the peaceful residents of Spiti. 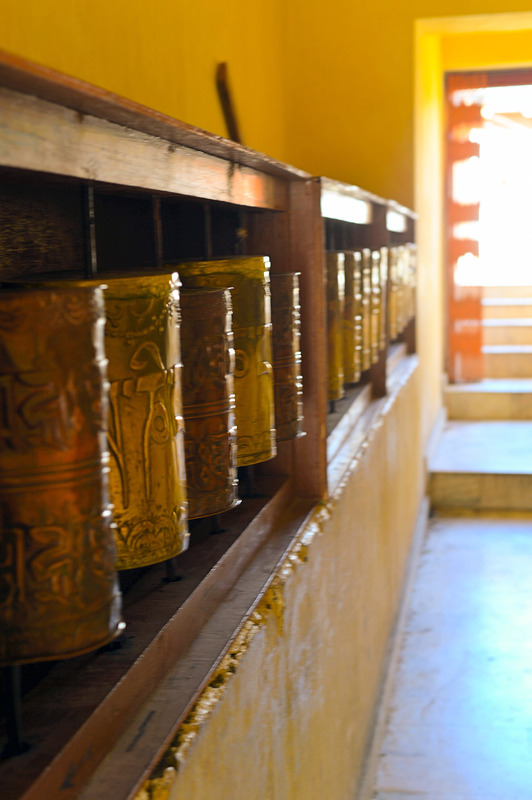 Places to visit from Kaza include impressive monasteries and home stay in villages. 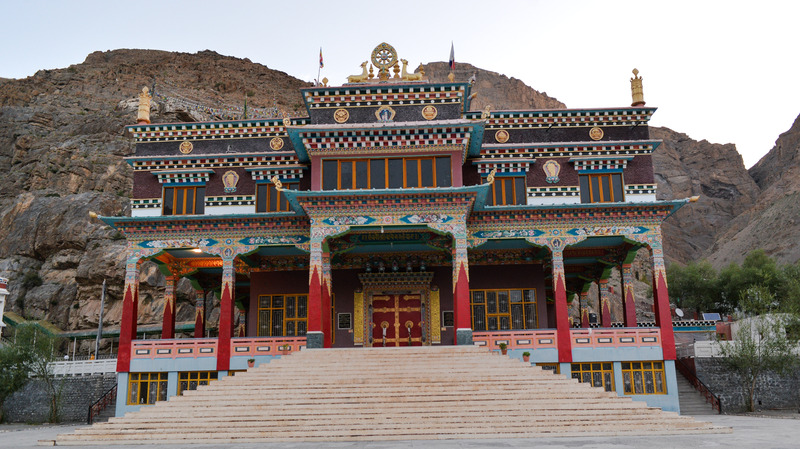 The largest monastery is Tabo. it is a UNESCO world heritage site. 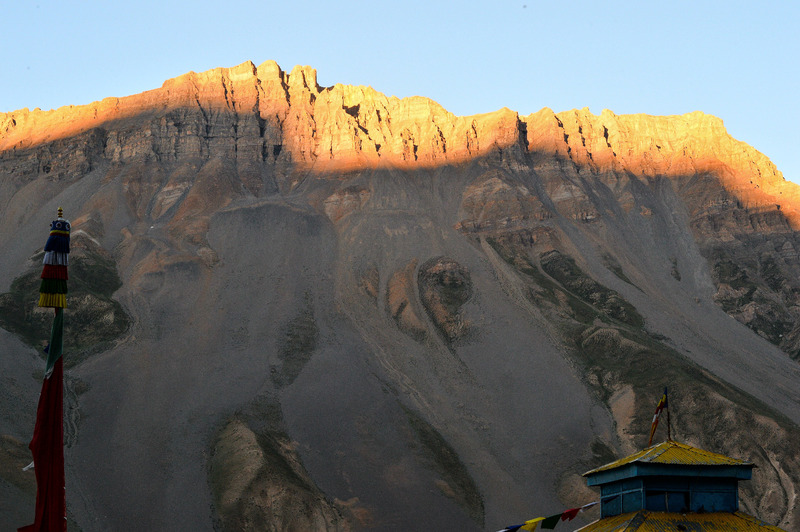 It’s where the earliest monks bringing Buddhism to Spiti settled. It is visited by Buddhists monks from far and wide. 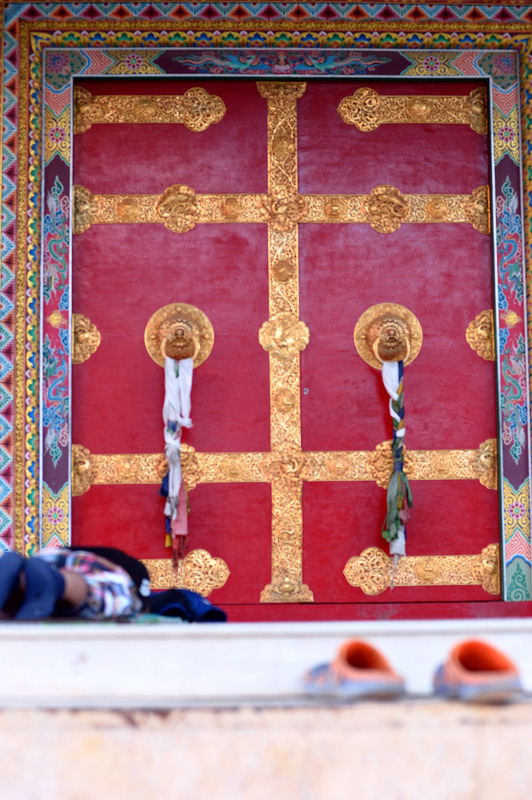 Key monastery offers stay for couple of hundred rupees and offers opportunity to soak in silence and prayers. 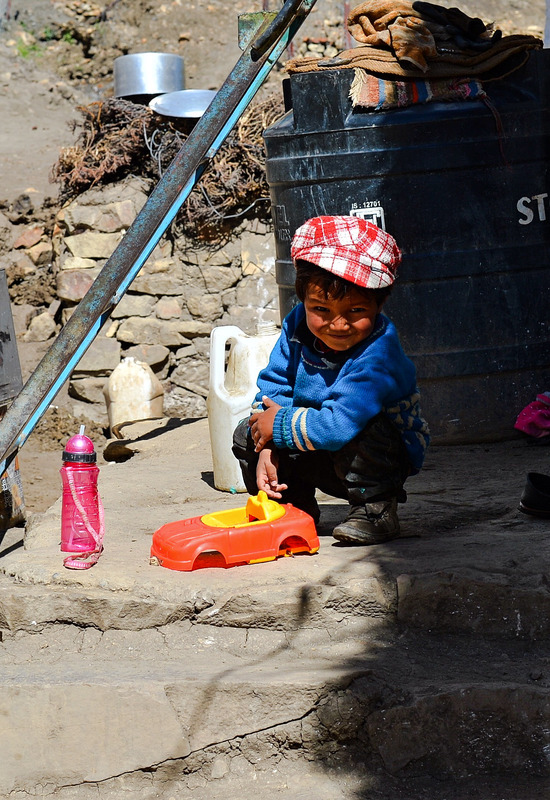 Our overnight Homestay was arranged in Langza village. But I gave it a skip because I had to cut short my trip. 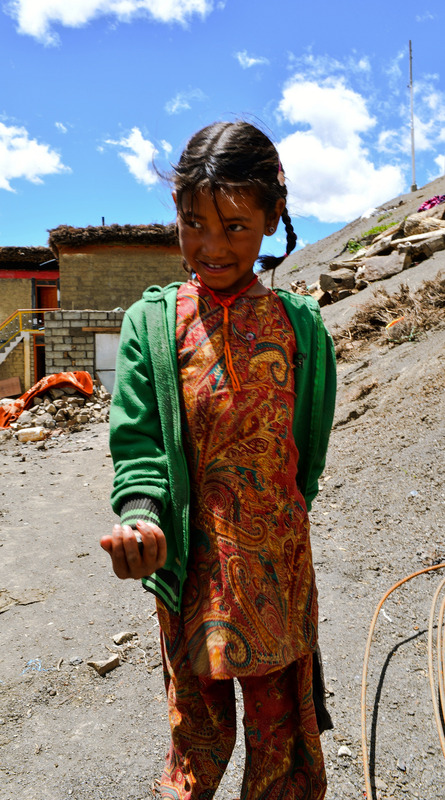 I visited the idyllic villages of Langza,elevation 4400m population 150,and Komic ,elevation 4515 m population 90, in the day. On way to these villages mountainous terrain gives way to flat valley. 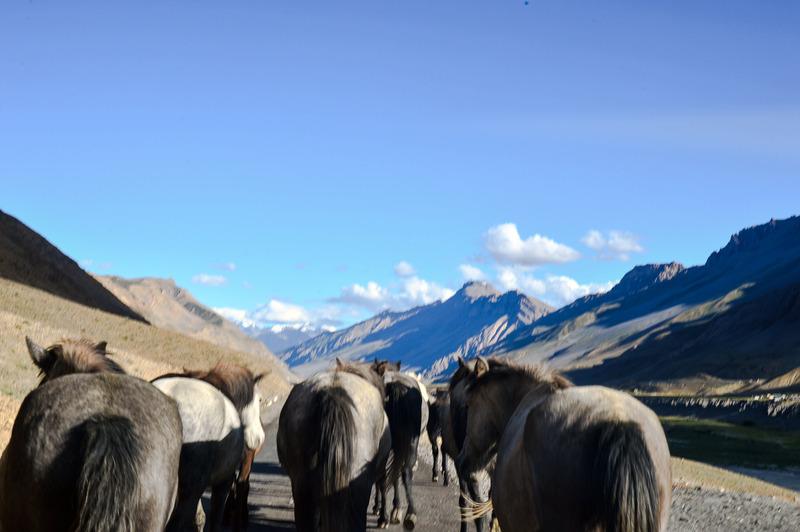 The entire landscape give a feeling of a romantic closeness to the slow clad mountain peaks of 6000 m.
Fossils are found in abundance in Langza. 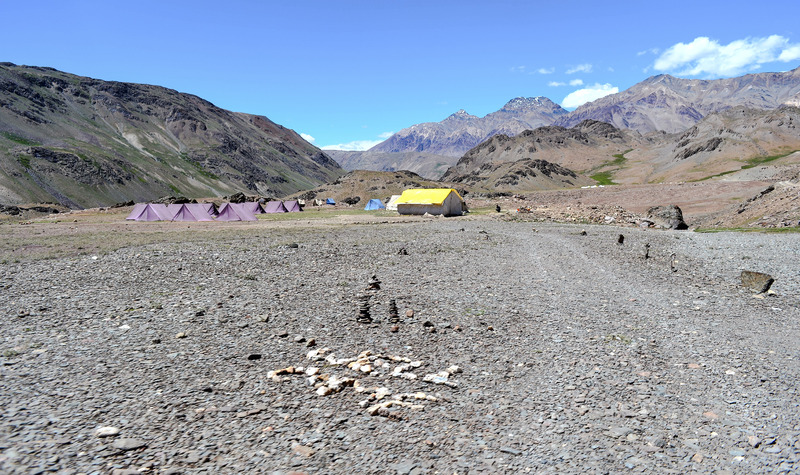 These fossils are mostly of marine animals and plants.Spiti valley like most of earth in prehistoric days was submerged under seawater.I bought some fossils from a cute girl who wanted to visit the local mela(Ladarcha Trade Fair in Kaza) and buy shoes. I was treated to lunch in one of the homes at Langza. My host were a gentle lady and couple of children. I am still amazed how easily they accommodate total strangers. Lunch was ginger black dal and hot rice served with curd. I decided to give the spoon a skip and was left licking my fingers literally. 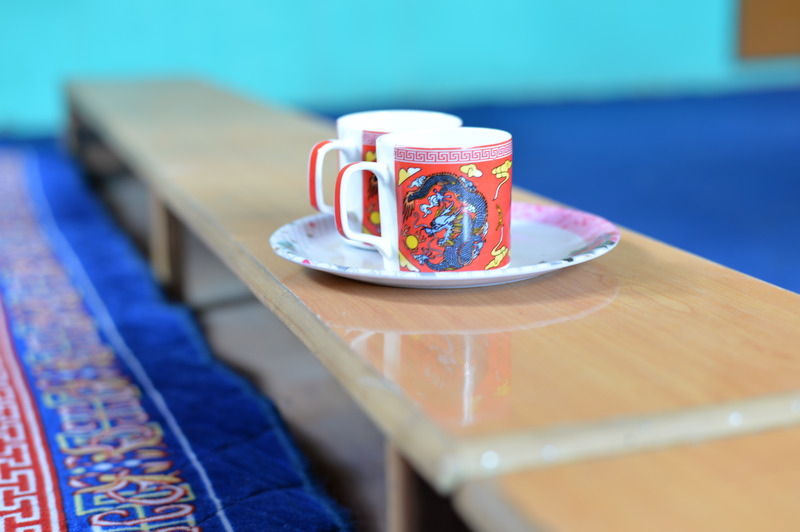 We discussed their daily routine over a cup of Tea. I was told how horses and Yak were the prime mode of transportation, now being gradually taken over by jeeps and cars used for tourists. Winters are tough but their mud houses sustain them well. Everything is covered under thick layers of snow. Reaching medical facilities in winter can be a major challenge but they rarely need them because of general good health. Women expecting babies are transferred in early winters to places with suitable medical facilities like Mandi, Kullu or even Shimla. 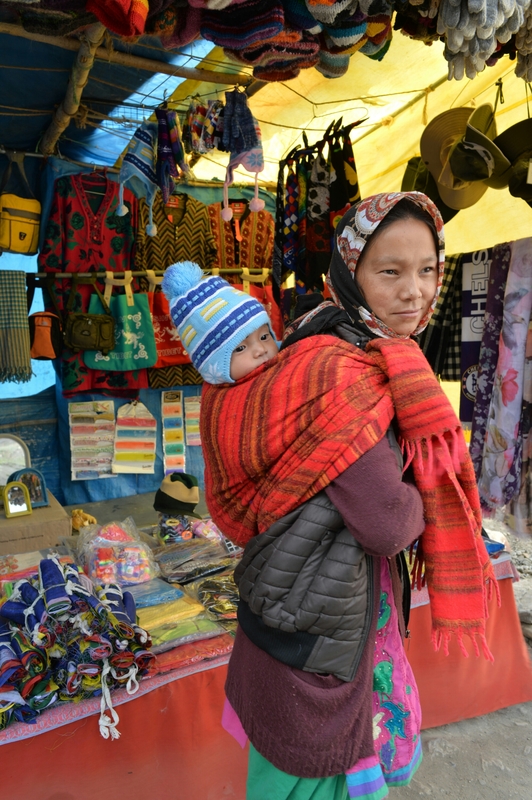 Evening was spent enjoying the markets of Kaza and the Ladarcha annual trade fair. 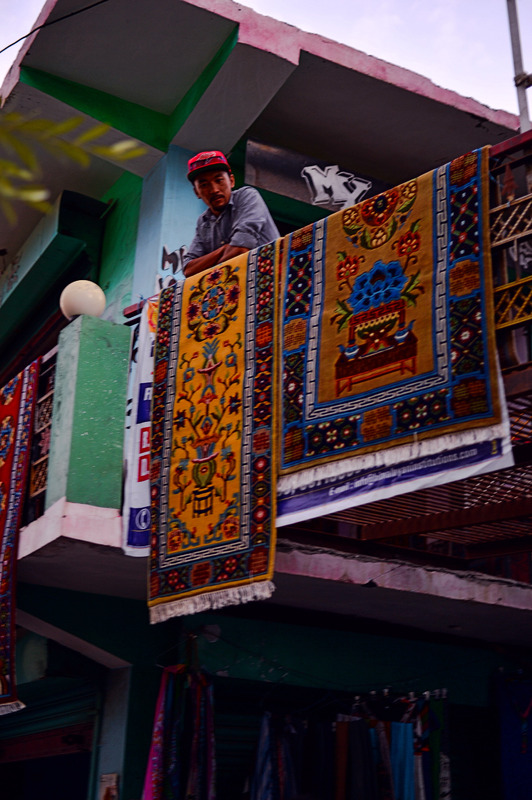 We were lucky to catch the Fair which happens annually in August in Kaza. 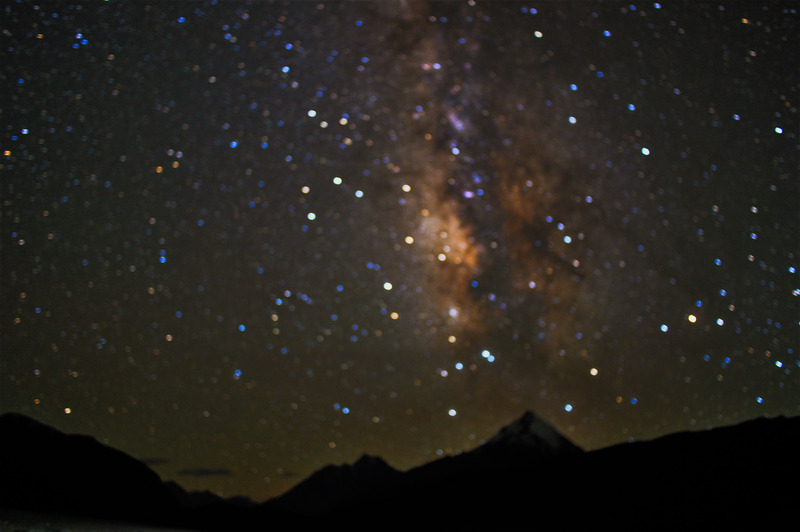 Back in Sakya Abode at night our host Tsering guided us on our quest of Milkyway. He helped us setup our Photography paraphernalia on the hotel terrace. That was my first shot at the stars and was left mesmerised. Can’t thank my tour buddies Pratik, Debrup and our host Tsering enough. Next day I said my goodbyes to the group and hitched a ride with couple of German Teachers in their Sumo along with the young driver Kamaal. 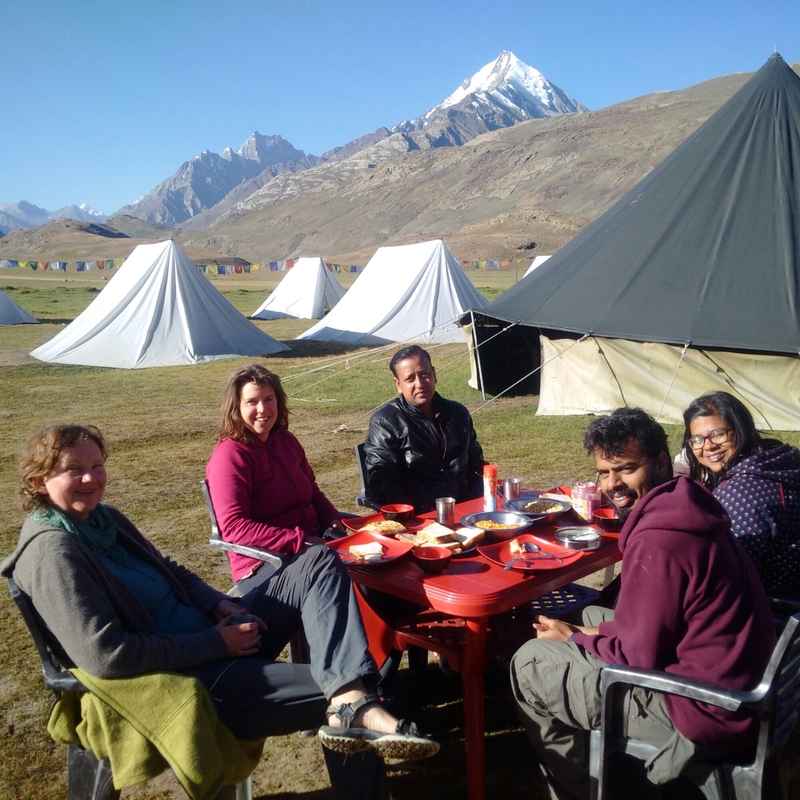 Breakfast was at Losar on the sunlit terrace of a hotel overlooking the Gorgeous Spiti Valley. 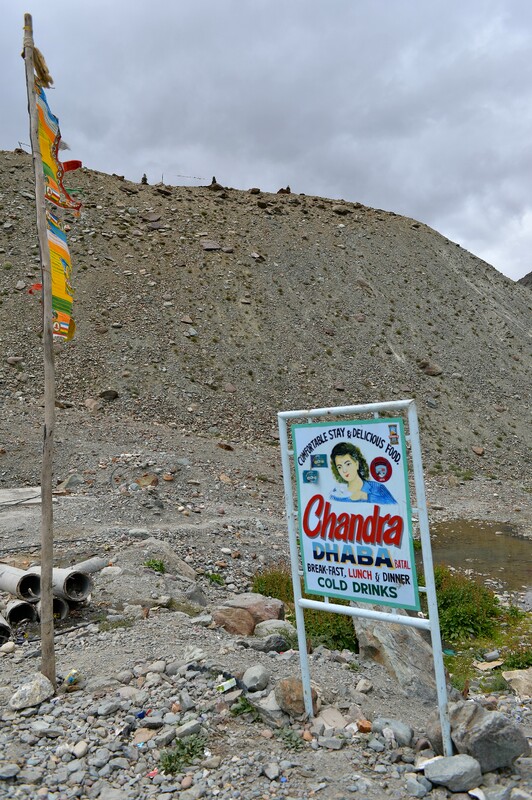 We reached Chandrataal base camp at about 2.30 p.m and took up tents at Parasol Camp organised by Mr Bishan. He was helped by the ever smiling Sonam and other team members who made us a tasty lunch of Khichdi and Kadi. We decided to trek to the 2.5 km to Chandrataal. Kamaal rightly suggested me take the road route, which though longer was more gradual climb and easier to navigate on my sports shoes. Kamaal with the Germans took the direct route into the mountains. Every few steps on the incline was a punishment.Finally I was rewarded with the sight of the lake among the hills and what a beauty it was. 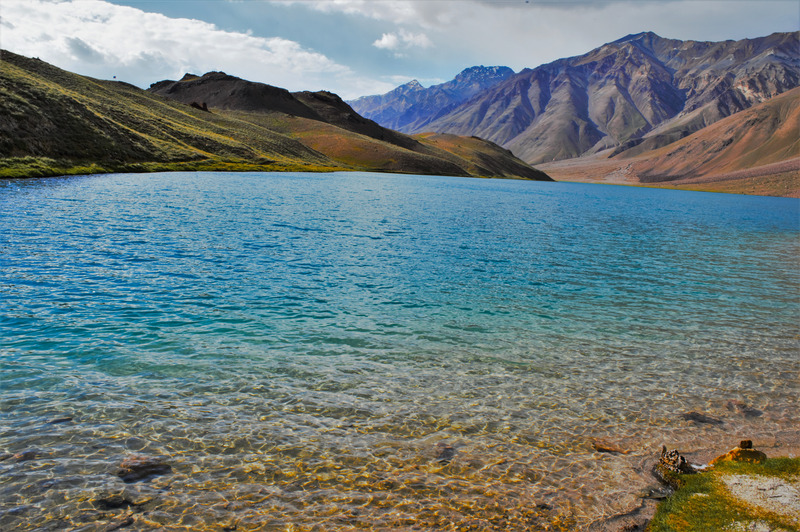 My earlier experience of Pangong lake in Ladakh was superseded by the solitude and calm of the place. I was all alone among the hills and the high winds. I did my heart fill of photography and a selfie in the glacial lake. Later I took a dip in the ice cold water of the lake. It was nothing short of an attempt to suicide. But it took the soreness out of muscles. The night at Chandrataal base camp was the grandest of all. As I stepped out of my tent into the night, I stood in pure amazement. The night sky was beautifully lit up with stars. God indeed is the best designer of all. The stars were so near, so clear, I felt I was amongst them. 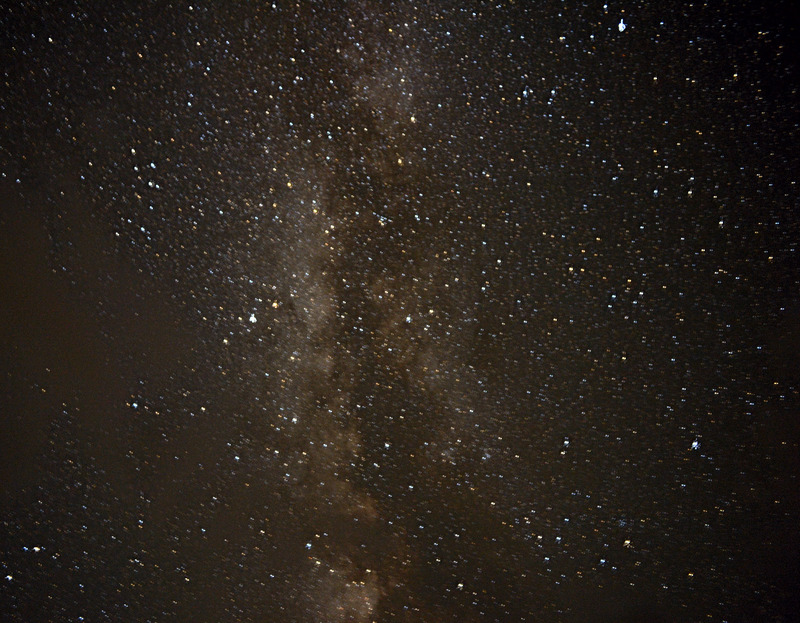 The Milkyway was my dream come true. I stood out in the chilly windy night, with my Nikon on the tripod, gripping the remote in my freezing fingers and shivering with cold and excitement. I got some really beautiful shots of the night sky. Later we chitchatted long hours over hot garlic soup with endless refills. The last breakfast in the valley was royal to say the least. Though laid out simply, we were surrounded by all staff members of Parasol camp and the owner Mr. Bishan himself in attendance. The bright and warm sun melted out the chill of the night from our bodies and the sumptuous breakfast gave us enough energy to push start our Sumo too. It was a trip where I accomplished more than I could have ever imagined. I befriended some fantastic friends, learnt and mastered rare photography tricks, trekked, meditated, and night after night soaked in absolute tranquillity away from all urban distractions.